I agree that the heat index has been unbearable recently. I'd say the pool sounds good but even that can't really cool you down. 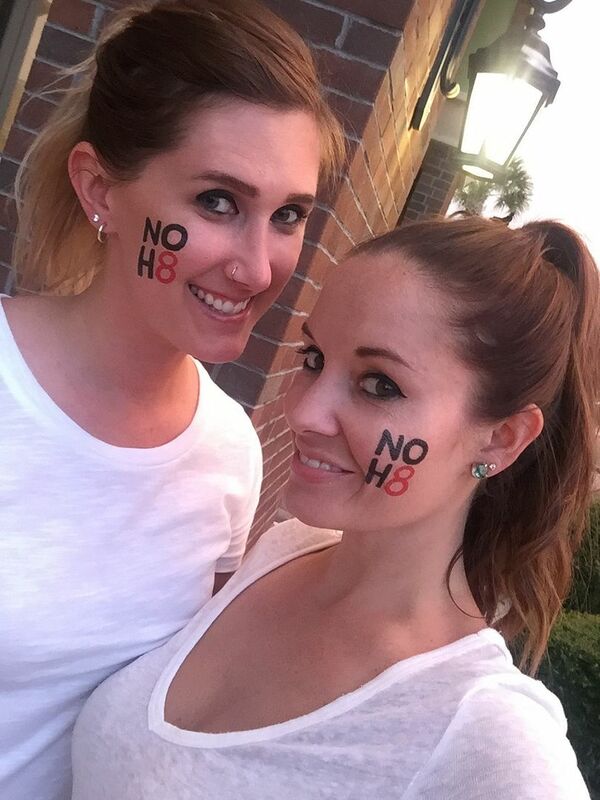 I wasn't aware of the NOH8 campaign but sounds like a great cause to support and super cute photo of the two of you. 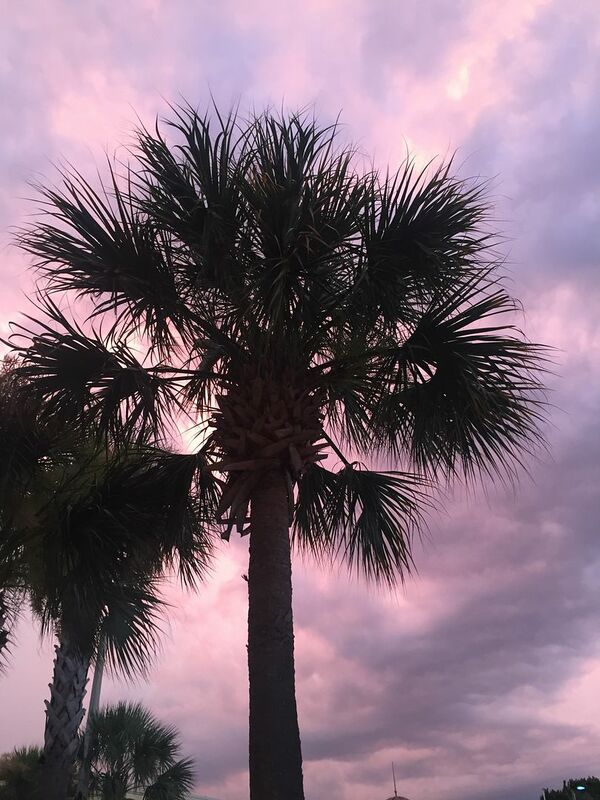 Loveeee that palm tree photo! So perfect! It's been pretty cool over here in Boston and I'm not minding it much with this big bump haha.. Happy Monday! Obsessing over that darling drink and those pool flamingo coolies! So fun! You always have the best relaxation weekends! I love it! Happy Monday! ha the swans! i'm glad they are getting some good pool time :) you have more willpower than me being in the heat ;) i had such a good time friday! thanks for doing it with me! i cannot wait to see how they turn out but i'm nervous ha. model i am not! anyway happy monday!! 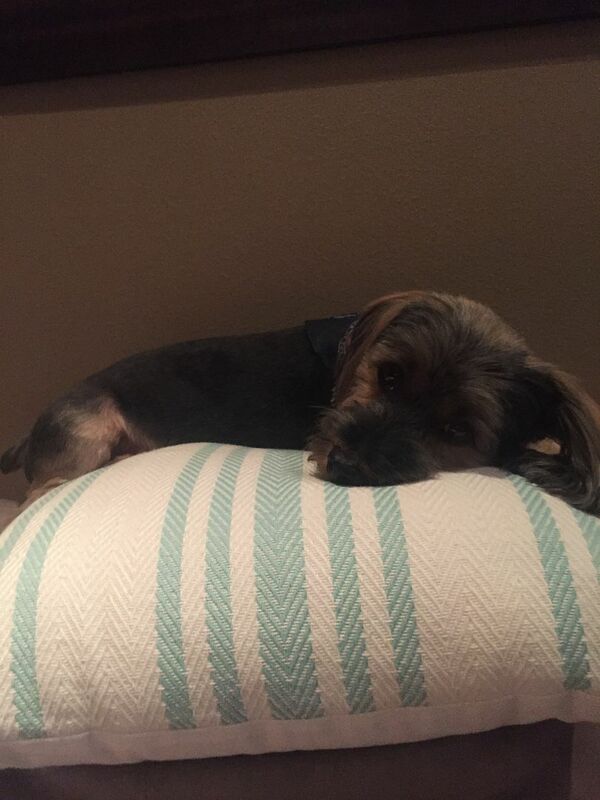 Looks like you definitely had a great mix of fun and relaxing this weekend! We made it to the beach for a little bit and it was cloudy down in Sarasota, such a nice relief from the crazy heat! How awesome that you got to participate in such an awesome cause! If it was almost unbearably hot up here, I can't imagine how it was down there! Looks like such a fun weekend! Loving those flamingo drink coozies!! How perfect for the pool! Can't wait to see your NoH8 Pictures- that is awesome y'all are involved! Those drink holders are so cute! The heat is ridiculous and I know it's even hotter and more humid where you are. The good/bad part of Summer is that it will be over before you know it! How awesome you got to participate in the NoH8! I saw one of your pics on Instagram, so cool! And wow, holy hot!! Inside in the AC or outside in the pool for sure!! Love your little floaties too, so adorable!!! That NoH8 campaign is such a great thing for you to participate in! 110 degrees?!?! I would die!! Lol. Love those swan pool floaties though.. so cute! It's SO awesome that you got to participate in the NoH8- I've always loved seeing the pictures from shoots they've done and I totally can't wait to see yours! I also loved your drink floaties--think I need one for our pool time! 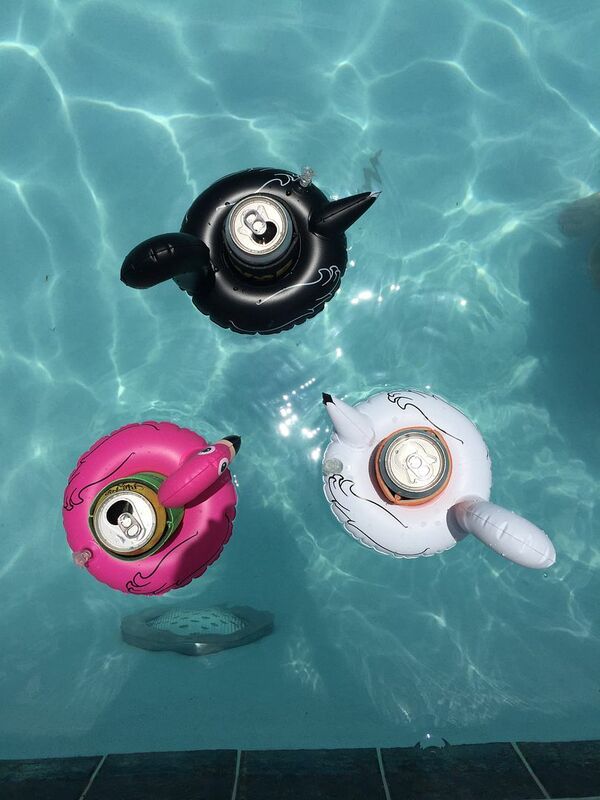 Those pool floaties drink holders are adorable! Minus the intense heat your weekend sounds great and participating in the NOH8 campaign is amazing!! I'm usually envious of your weather, but it just sounds pretty dang hot down there right now! Love that you girls participated in a NOH8 campaign, too - such a great organization. At least you're able to cool off in the pool on these super hot days. That's awesome that you participated in the NOH8 campaign! The NOH8 campaign is so wonderful. Love those drink floats too! 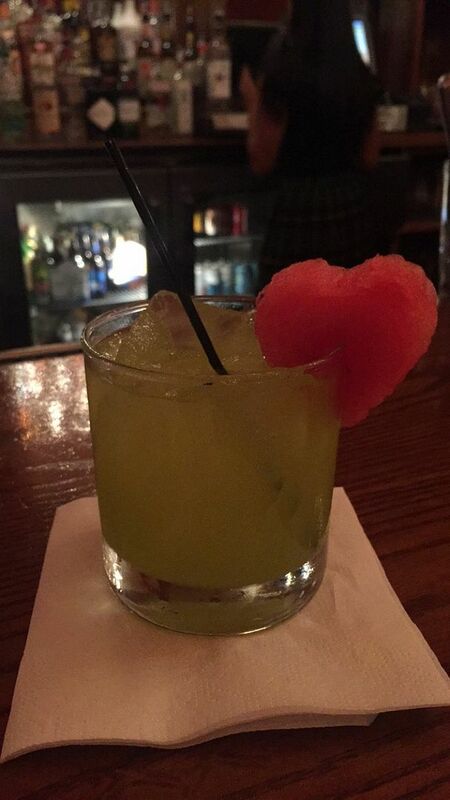 Love your drink floats! Yike that humidity sounds terrible, I don't think I'd be able to handle it haha. And YES for three day weekends! I would LOVE to have 3-day weekends be the norm, someone needs to make that happen! The heat here has been torture!! I'm already looking forward to spending some time at the beach this weekend. You guys looked awesome for the noh8 photo shoot-- such a great campaign! Those drink floats are way too cute! Those drink floaties are fantastic! Humidity is the worse, especially when you add in crazy hot temps already! The heat and humidity really is terrible during the summer! I totally feel your pain from Texas because I feel like no matter what I do, I always feel like I've taken a shower after I've been outside for 10 minutes during the summer. 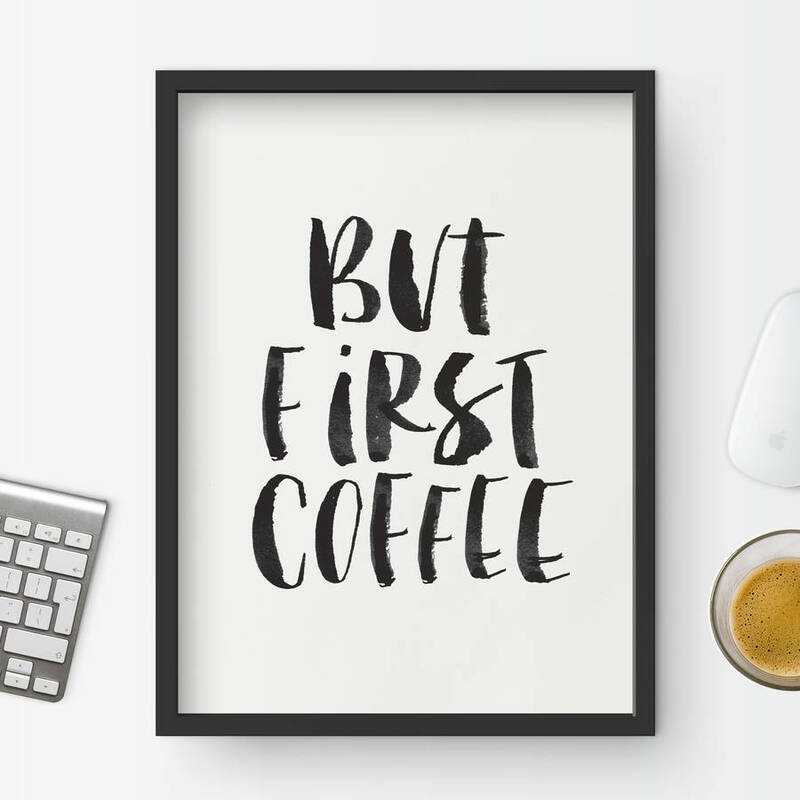 And seriously, can we make 3 day weekends a thing! I feel like I need an extra day in there to get back on track after doing things during the week and weekend! I hope your week is off to a great start! Oh wow, 110 is way too hot for me! It was in the upper 90s here and I thought I was going to melt! At least you have those cute drink pool floaties...how fun are those?! Sounds like a great weekend! I'd love to do one of those NOH8 photoshoots. Where did you guys here about it? Similar terrible weather over here to your west, heat and humidity galore. Y'all are so cute in your facepaint, what a great event! Loaded tots sound amazing. have a good week! Gosh, I can't imagine trying to handle your heat - I feel like you have to be IN the pool just to last. Sounds like a great weekend! We definitely need longer weekends! We work too hard! Ha! I can't deal with our summers, so I know I'd die in yours! Ugh! Hope you had a great Monday! Cant wait to see your pictures! That sounds like fun! Omg I dont even know how you laid out! I feel like I am burning even walking to my car haha! Love this post! The flamingo floats are the cutest, I have a little pink one on my desk! Wow, you are looking so lovely! I hope you were able to cool off a little bit while you were out by the pool! It's been brutally hot lately - I hope that things cool off over the next couple of weeks because this bride does not want a 100+ degree wedding day! I swear Orlando (and TX) are THE hottest I've ever been in my lifeeee. I feel for ya. Glad you got some pool time in before the storms. It was stormy here too. Weekends by the pool are the best! Too bad it was so hot though!